Social licence is a frequently-used, but little-understood term. 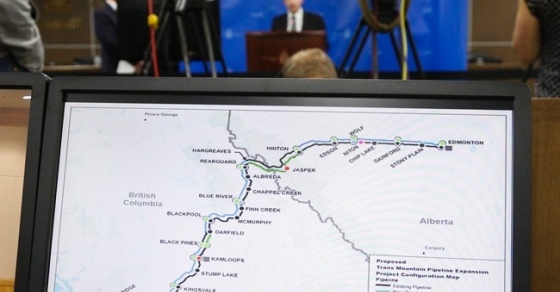 It is referenced often in the debate around energy projects, especially in Canada. So, if you’ve heard the term and wondered where it came from (coined in 1997 by mining executive Jim Cooney) and why people on opposite sides seem to be attaching a meaning to it that supports their own perspective, you’ll want to read “How social licence came to dominate the pipeline debate in Canada,” by The Canadian Press. It includes interviews with Jim Cooney, as well as advocates on both sides of the proponent/citizen divide.